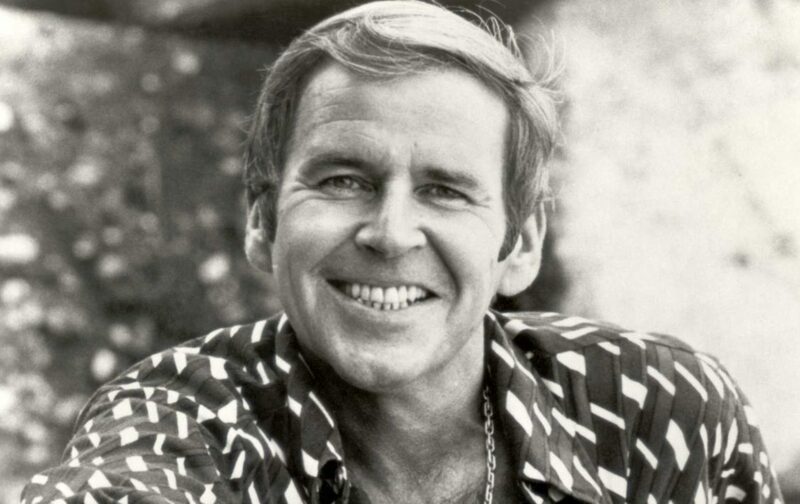 Perhaps if the world he lived in had not been so cruel, Paul Lynde would have been laughing his way into his 90s right now. As it was, the comedian and actor struggled through a homophobic Hollywood for most of his life before dying at home of a heart attack. But on the occasion of his impending birthday — June 13 — it’s a fine time to honor his memory and how meaningful he was to other closeted queers. Like so many young queer people, Paul sought refuge in the theater from an early age. He studied drama at Northwestern along with Cloris Leachman and Charlotte Rae, and attracted favorable attention in a musical review at the age of 26. He collaborated with Carol Burnett not long afterward on a flop of a sitcom called Stanley. From there he set off for Broadway to appear in Bye Bye Birdie, then on to various sitcoms and game shows. With his giddy sly joking and talent for double entendre, it was clear from the moment he appeared that Paul was a star. But while his career was rising, there was of course no way for him to be fully honest about his life. From the fifties up until his death in the eighties, it remained completely taboo for a celebrity to be openly gay. The closest he could come was with winking innuendo, and the occasional reference in an article: A man named Stan Finesmith was identified as his “suite mate,” a euphemism that might’ve raised a few gay eyebrows but probably sailed unnoticed over most straight people’s heads. Remaining closeted exacted a heavy price on Paul, and may have contributed to his ongoing problems with alcohol and drugs. Forced by straight society to hide himself, he was frequently seen self-medicating. There were occasional arrests, and he found it increasingly difficult to find work. And then in January of 1982, he was found dead at home in bed at the age of 55 — still far too young to have left the world. Though unspoken rules barred him from being openly gay, Paul left a lingering impression on queers who saw him — a signal that they weren’t alone in the world, that there were other men with similar temperaments suffering under heterosexual oppression. Paul managed to slip a gay performance into America’s homes without most people even noticing — an act that is queerer than most openly-gay performances could ever be today. Of course, conditions are far better now than they were back then. But Paul’s ingenuity and bravery remains to this day a thing of wonder.